Dealmoon Exclusive! 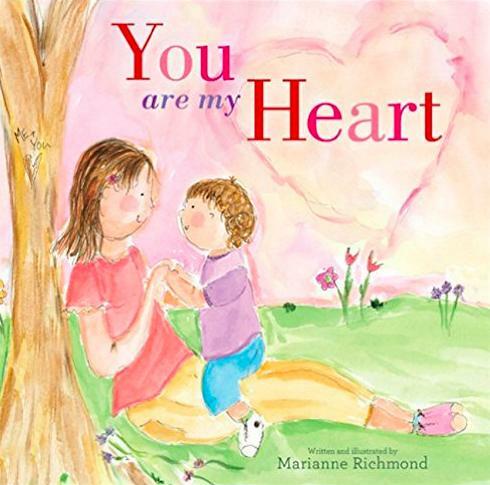 Put Me In The Story offers 50% Off on Any Marianne Richmond Book via coupon code "DEALMOON". Features: Customize the story with your child’s name, photo, and a special message, and remind your child how much they are always loved by you.